Hola! Im Gerardo from Mexico, I live in Mexico city. My vision of a good massage result is to recover physical, emotional and energetic equilibrium and comfort. Also regain relaxation, rest, health physical capacities and joy. 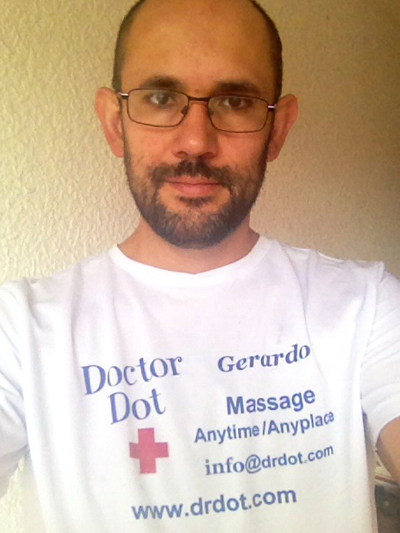 I studied and practiced in Thailand Thai massage, and in Mexico therapeutic massage, deep massage, relaxing massage, etc. I also use energetic , meditative and alternative tools to support my work. I receive my clients in a treatment office in a nice and well located neighborhood, or I go to the place thy ask me. Hope to see you and serve you. Cheers..